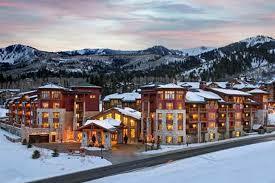 Long established HOA property management business offered for sale in beautiful Colorado mountain ski town. Business has grown consistently over the years and has maintained 11 to 12 HOA properties per the business plan. The continued demand in the industry for property management along with the location of the business provides for success going forward. The contracts for these properties include full and customized management agreements that encompasses all financial, administrative and physical property management duties. The Company also maintains individual management agreements with 4 individual properties for the upkeep, supervision and general management of their properties.